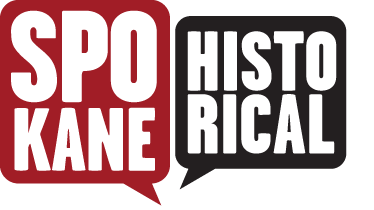 According to a long time Spokane resident, the City of Spokane had a reputation of "being a little on the wild side when it came to the proverbial wine, women, and song." By the early 19th Century, city fathers were engaged in an effort to drive the bars, dance halls, and bordellos out of the city limits. Minnehaha sat on the edge of the city, at the end of the Ross streetcar line and was a perfect location for Spokane's more colorful activities. Before its wild reputation, Minnehaha was once the summer home of Edgar J. Webster, a Spokane lawyer. 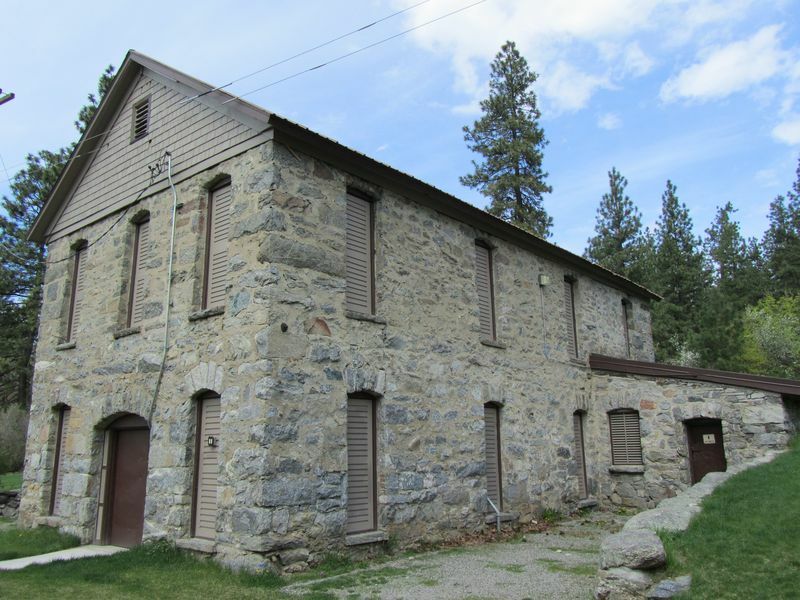 He discovered a mineral water springs on the property and turned the area into a spa in the late 1890s. The land was sold to Mr. and Mrs. John Heiber who used the mineral water for their brewery. 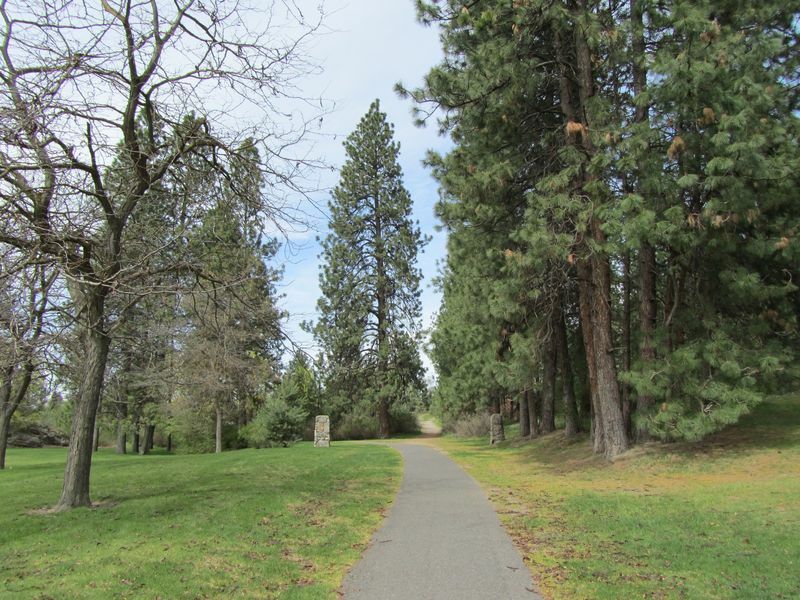 The city of Spokane purchased the land between 1909 and 1913 for park purposes. Development of the park did not start until 1924. 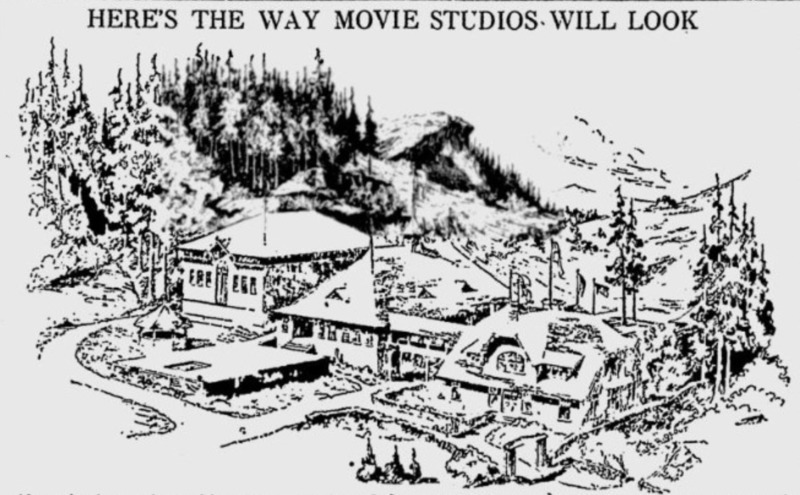 Between 1918 and 1924 several motion picture companies rented the land from the city of Spokane. Petitions came to the city for development of a swimming pool and playground but nothing happened until the late 1940s when various neighborhood groups began raising money for the park. Today the park has tennis courts, trails, softball/baseball fields, picnic tables, playground equipment, and restrooms. There is much speculation about the old stone house that sits on the property including a rumor that it is haunted. Images courtesy of Tony and Suzanne Bamonte, Spokane, WA. Spokane Parks and Recreation Department, City Hall, Spokane, WA. Lois Ryker Collection, Northwest Room, Spokane Public Library, Spokane, WA. Map of Spokane - 25= Minnehaha Park circa 1928: Image taken from Map of Spokane, Northwest Room, Spokane Public Library, Spokane, WA. 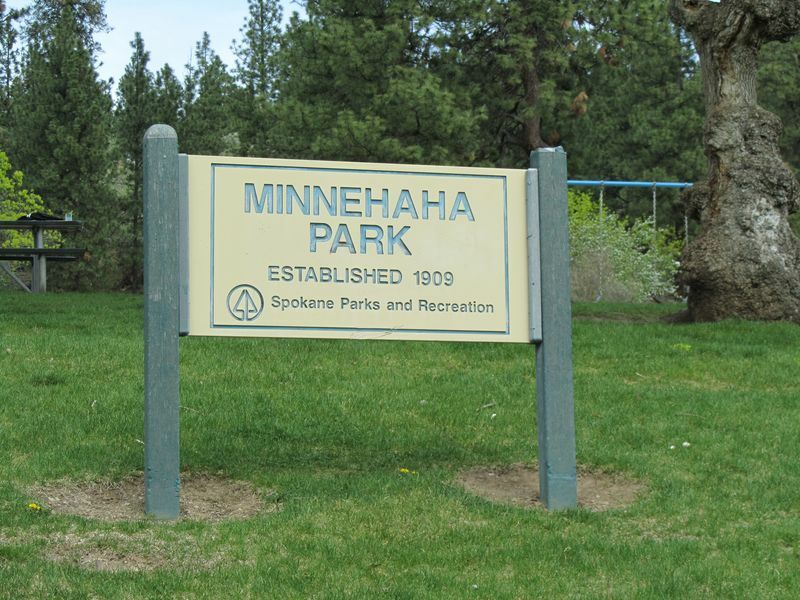 Tracy L. Rebstock, “The Colorful Past of Minnehaha Park,” Spokane Historical, accessed April 20, 2019, https://spokanehistorical.org/items/show/119. Park Papers - City of Spokane Parks and Recreation Department, Eastern Regional Branch, Washington State Archives, Cheney, WA; Park Papers, City of Spokane Parks and Recreation Department, City Hall, Spokane, WA. Susan English, "Filmmaking History focuses on Minnehaha Park." Spokesman Review, October 2, 1997. Jack Lemon, "Research Reveals Minnehaha as Park Area with a Past." Spokane Daily Chronicle, June 3, 1953. Newspaper articles from the Spokesman Review and the Spokane Daily Chronicle. Minnehaha Park - Vertical File, Northwest Room, Spokane Public Library, Spokane, WA. Minnehaha Park - Vertical File - Northwest Museum of Arts and Culture, Spokane, Wa.